The friends and family of a notable Montana Democrat took time this week to honor the late politician and his legacy. 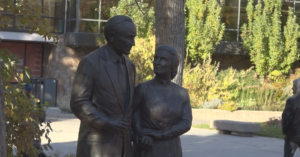 Reporter Laura Freeman shows us a new tribute to the late Mike Mansfield. 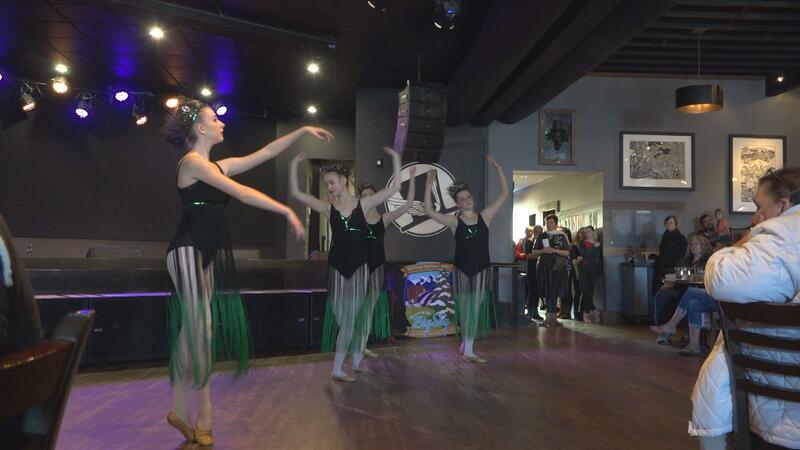 The Rocky Mountain Ballet Theatre is fundraising for their annual event, Ballet Beyond Borders. 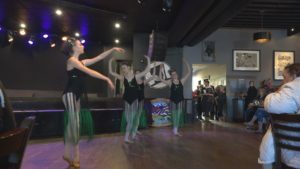 It brings dancers from across the globe to Missoula to compete and connect with each other. This year the event will take place Jan. 8 through Jan. 13 on the University of Montana campus, and is free to the public. Reporter Meri DeMarois took a turn through the fundraiser kick off.